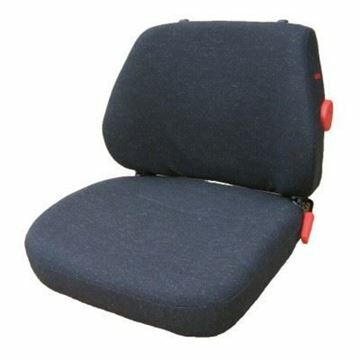 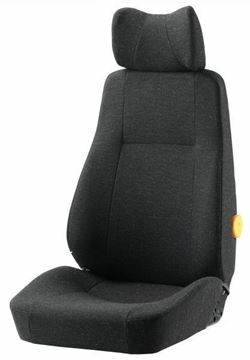 KAB seat tops, suitable for fitment to most KAB suspension assemblies, as well as seating solutions for vans, small trucks, small marine vessels and various municipal vehicles. 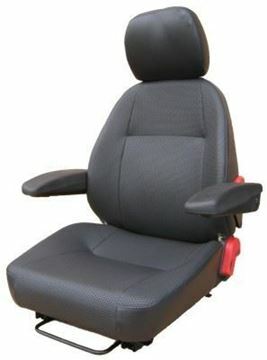 High backrest seat top, that can be mounted to a variety of suspension, slide rail, or fixed bracket assemblies. 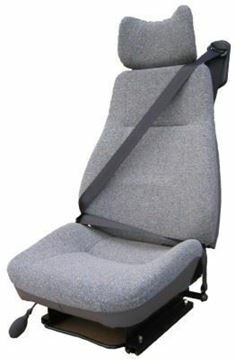 Complete with integrated 3-point seatbelt. 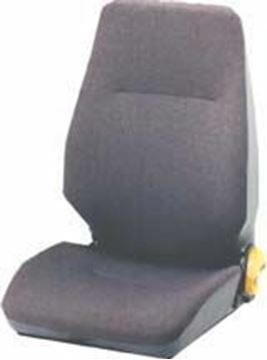 Low backrest seat top, that can be mounted to a variety of suspension, slide rail, or fixed bracket assemblies. 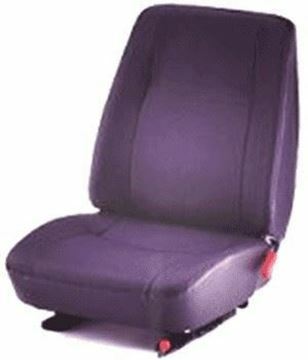 Ideal for marine applications.